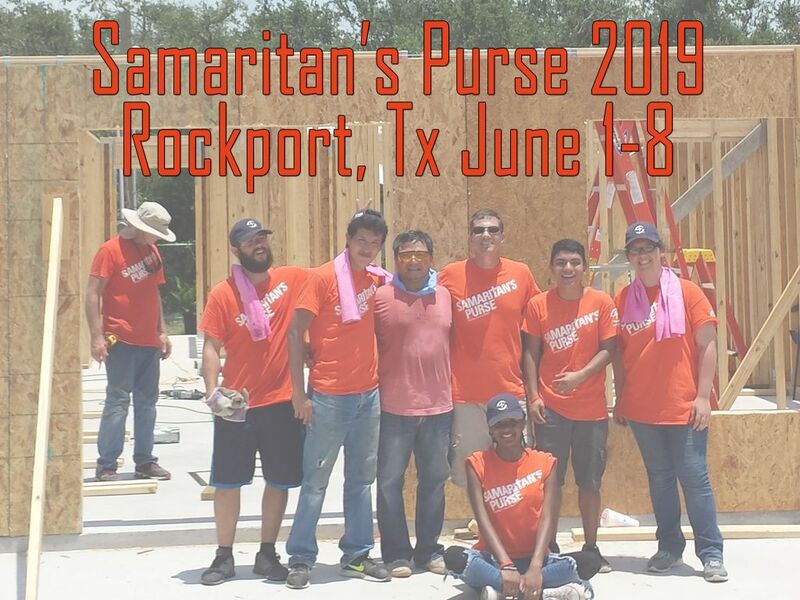 Our goal is to help teenagers Grow in their knowledge of God and the Bible, Love with a Christ-like love, and Serve God and others service, outreach, and missions. 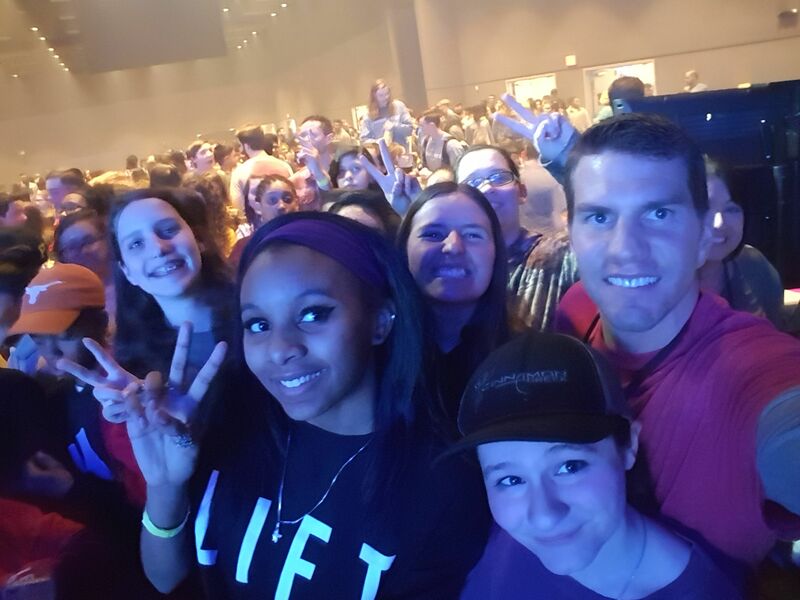 The Youth Ministry is for all students in grades 7-12. 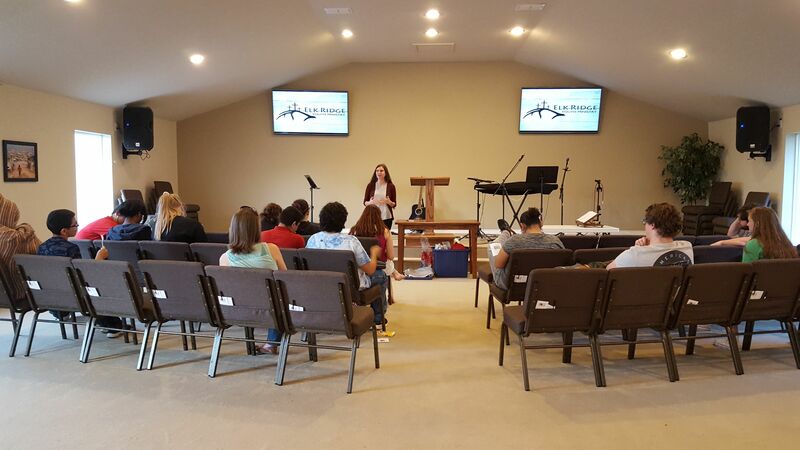 We meet at the church on Wednesday Nights from 6-7:30 PM in the sanctuary. What to Expect: Come on in and grab a drink or some snacks. We start the night with games and then transition to a time of prayer, worship, and Bible study. Our identity as followers of Christ is based in the love God has for us regardless of who we are or what background we have. We do our best to show this same love to those who chose to worship with us. Come and see (John 1:39). A day on the Beach then a week helping those affected by Hurricane Harvey. 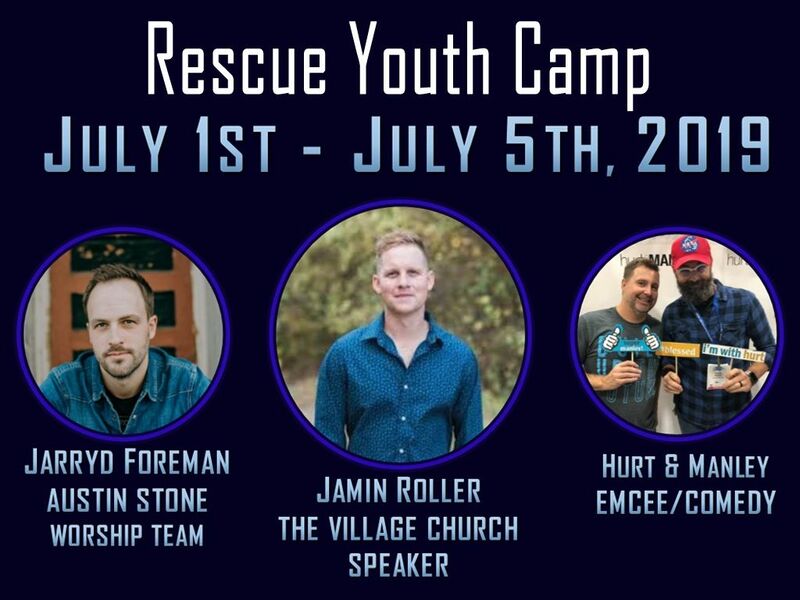 Rescue Youth Camp Speakers and Artists - Jamin Roller, Jarryd Foreman, Comedians, Magicians, July 4th Fireworks and more. Download the Info/Registration Form below. 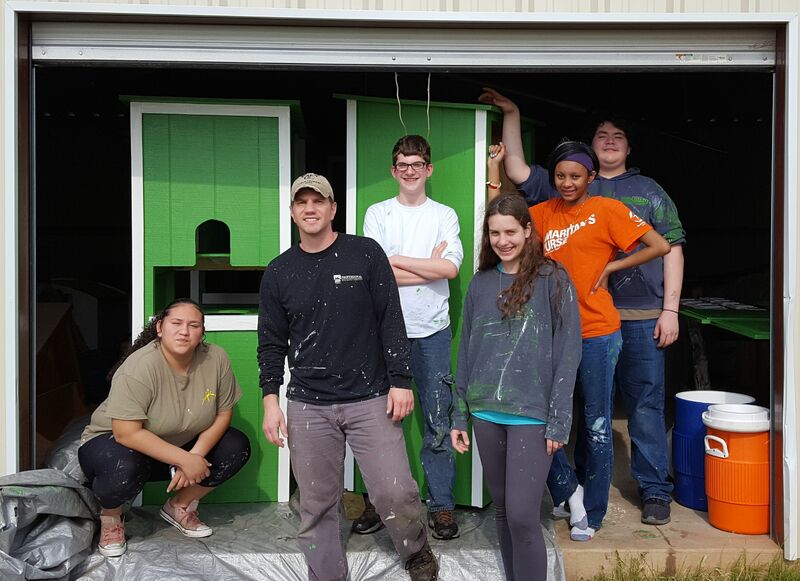 Stay up to date about events and see past event photos on our Facebook page.